Carefully crafted formulas. Maximum efficacy. Smart nutrition, every step of the way. Products are formulated with careful thought. We utilize ingredients that work in harmony together to create potent and effective formulas. Our search for the best materials is perpetual. Ingredients of the highest quality standards are sourced from all over the world. Each material is assessed through sampling, analyzing certificates of analysis, reviewing clinical testing results, and running our own confirming analysis on key elements of the proffered material. Once raw materials are chosen, they are sourced and shipped directly to one of our GMP certified facilities to be blended and bottled. For nutritional analysis and to guarantee our product meets heavy metal safety standards, our finished product is sent to an independent, third party, NELAP-accredited laboratory for testing. The ingredients in our products are ethically and expertly chosen to be of utmost quality, then blended to form supplements at effective, therapeutic doses. The formulation process is never truly finished, as each product evolves with the latest nutritional science. Mark Timon, M.S. in Clinical Nutrition, founded Vibrant Health in 1992, and remains our formulator today. 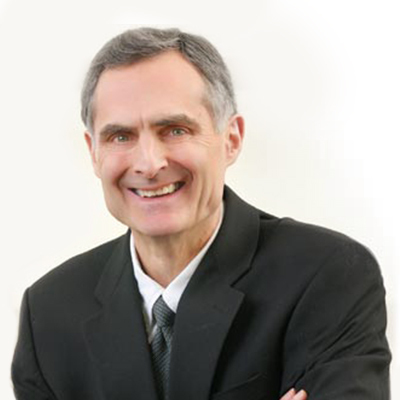 He entered the nutrition industry in 1971, designing over 450 nutritional supplements before founding Vibrant Health. It was Mark’s dedication to and respect for the end consumer that inspired him to create a company with strong guiding principles, including the standard of full disclosure labeling. His product formulations are based on rigorous research and study, and they are known for their balance and efficacy. We carefully source and supply every ingredient: a complex process referred to as tolling. The source of every ingredient in our products is managed in-house, resulting in an unmatched level of product quality and proper potency. Heartrelated problems Tell your doctor if you how much is generic accutane without insurance or your child..